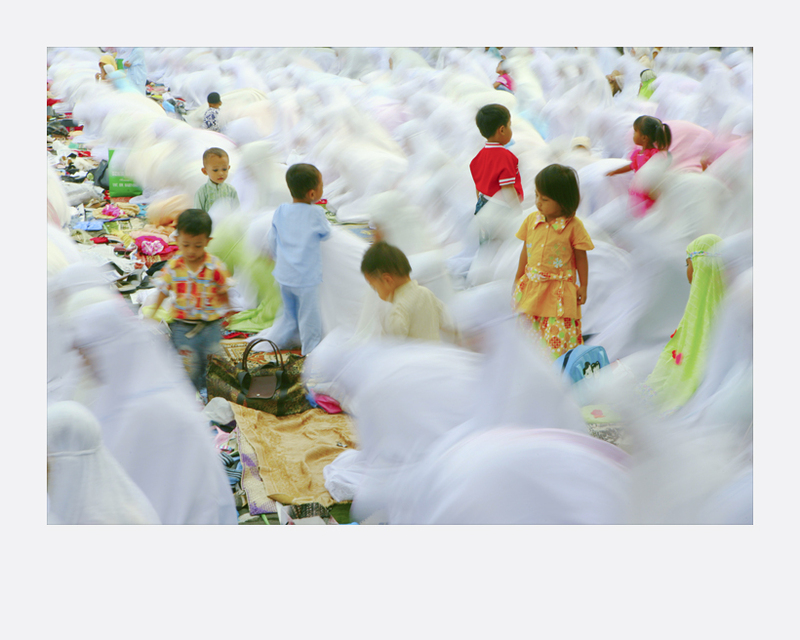 Ahmad Zamroni’s photographs trace the origins of Islam, which reached Indonesia from India. It was the mainstream Sunni variant of Islam found originally in Arabia and is the faith to about one billion believers worldwide today. Islam of Indonesia was also influenced by Sufi holy men – devout Muslim mystics renowned for the beauty of their music and poetry. They were also known for internalising the focus of their spiritual odyssey instead of imposing their faith on the external political realities around them. Zamroni deliberately juxtaposes the rich history of Islam to today’s controversial political situation in a bid to raise awareness about the specific characteristics of Islam in the world’s most populous Muslim country. 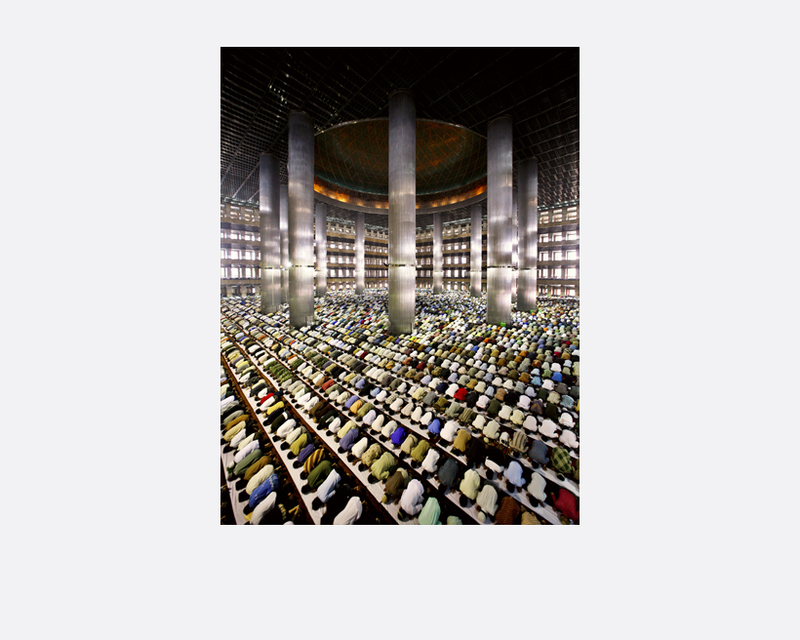 His photographs also speak volume of the power of Islam today, which has led people to acts of extreme violence. Ahmad Zamroni started as a photojournalist in Kompas Cyber, 2002. 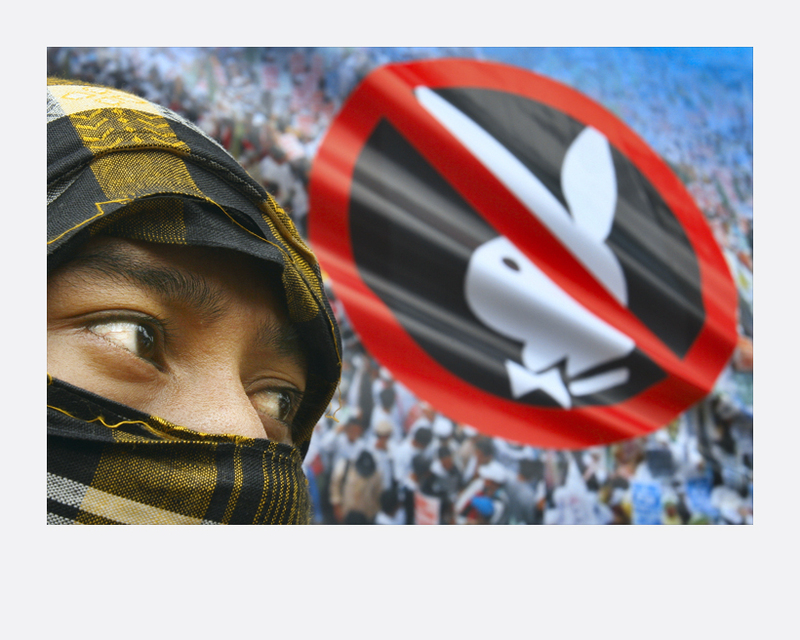 Then in 2007, he worked for Agence France-Presse (AFP) Jakarta Bureau before deciding to be a freelance photojournalist in 2008.